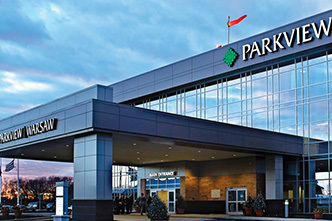 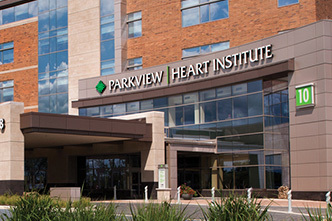 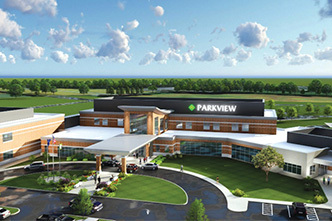 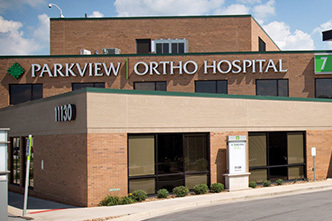 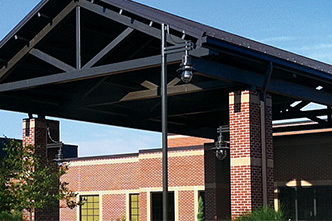 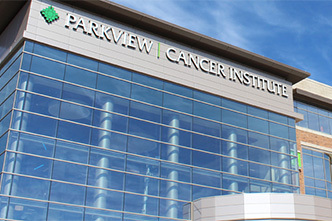 Parkview Physicians Group – Hospital Medicine provides specialized care to patients in the hospital. 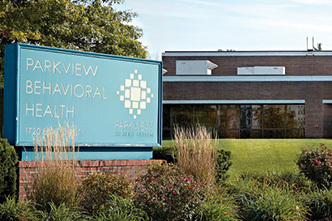 At Parkview Physicians Group – Hospital Medicine, our physician hospitalists provide daily care to patients within a hospital setting. 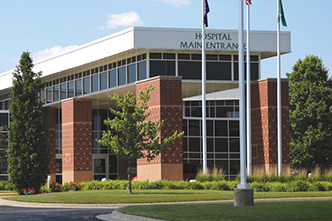 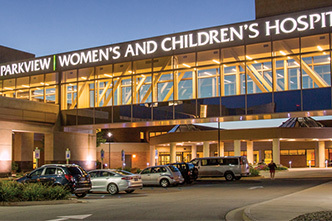 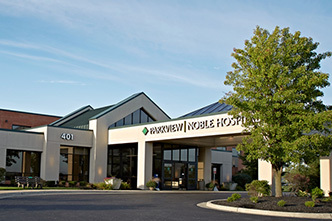 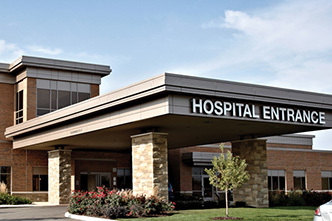 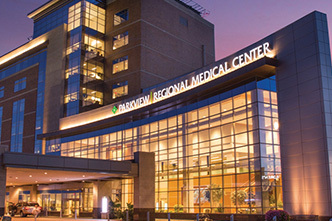 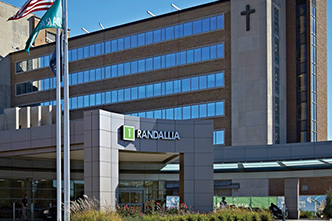 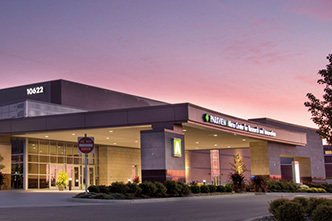 Our hospitalists communicate directly with other physicians who may be caring for you, including your primary care physician and specialists, to ensure quality, seamless medical care while hospitalized at Parkview Regional Medical Center, Parkview Hospital Randallia and Community Hospitals and Wellness Centers in Bryan, Ohio.